Kim, you did a fabulous job!! 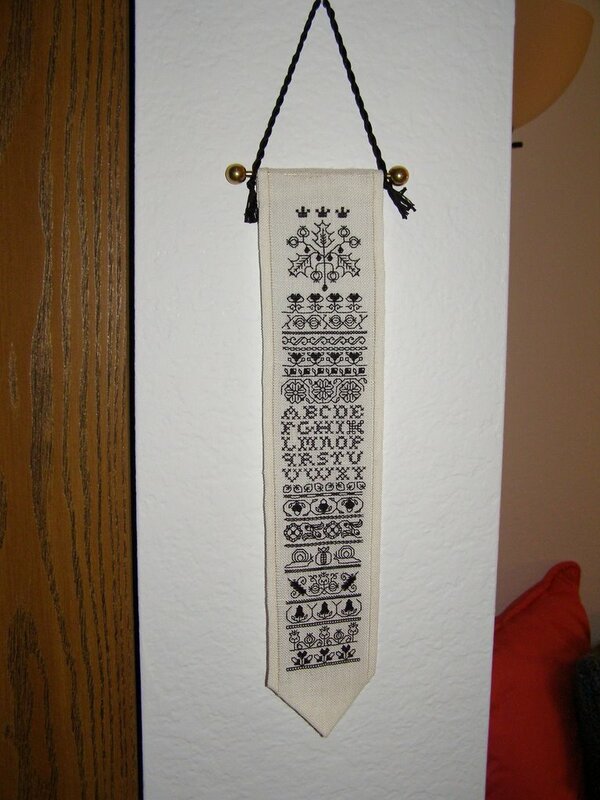 Ooooooh, your Black and White Sampler looks fantastic finished and hanging on your wall. Well done! That looks so awesome!! Wonderful job, Congrats on the finish!! !